Visual field testing is done for a number of different reasons but most frequently to test for glaucoma. So just what is this test that your Eye Doctor wants you to have? A visual field test measures the the eyes sensitivty out into the peripheral parts of the retina. 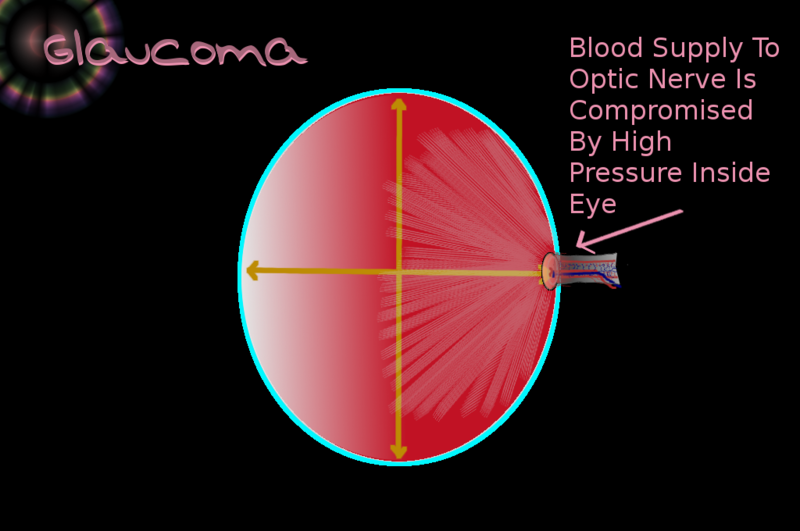 Most eye exams only test the small central area of the macula. The visual field test measure not only the peripheral retina but to some extent the pathway of the eye nerves thorugh the brain. Besides glaucoma, a visual field test can be used to diagnose pituitary tumors, neurological problems, and unexplained loss of sight and headaches.